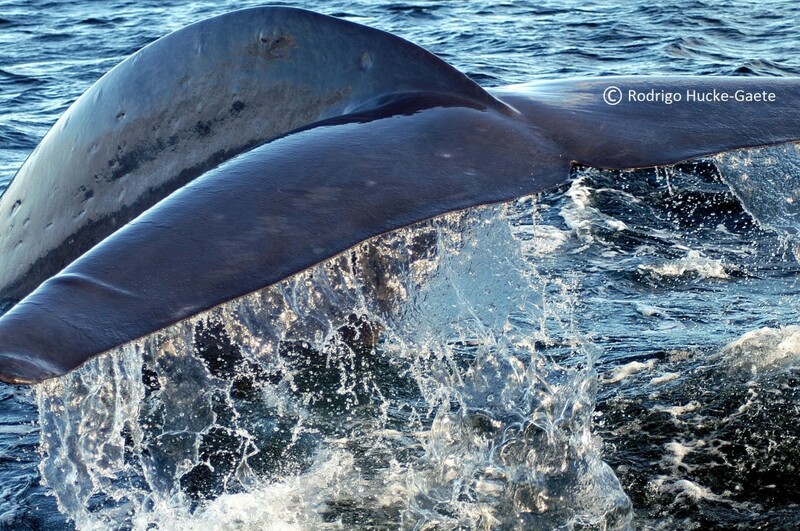 Launching a blog about the world’s largest animal is no small feat. In the near future, we will be bringing you summaries and interpretations of the latest scientific research on Balaenoptera musculus. In the meantime, follow us on twitter, @BlueWhaleNews.